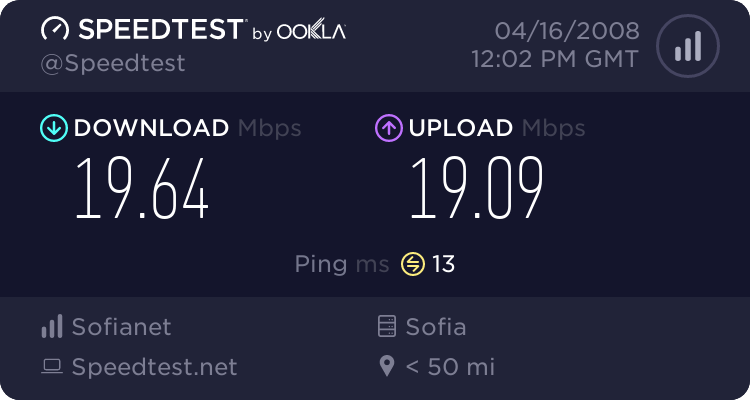 I have some invites to spare,post some ratio proofs and speedtest and i will decide the winners. Last edited by Wormtail; 12-30-2007 at 03:34 PM. Last edited by rocky1234; 12-30-2007 at 04:54 PM. Hey, great giveaway! Can I have it? 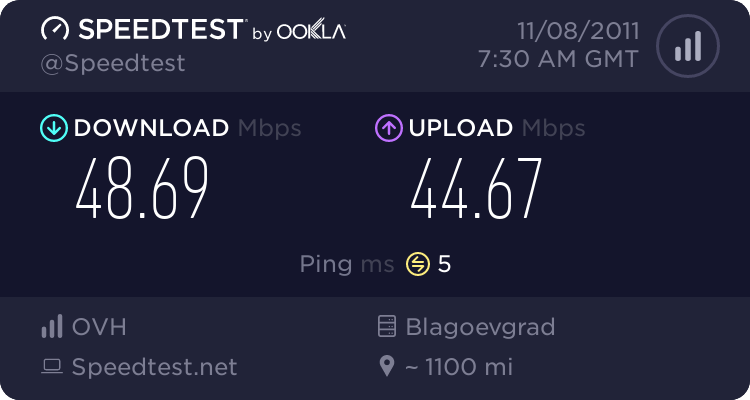 I have 10/10 mbit connection and I seed 24/7. Thanks and Happy New Year in advance! can I pm you links of my user instead of ratio proofs please? Can i have it Plz.